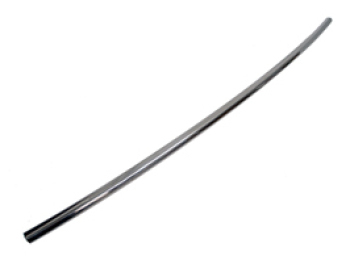 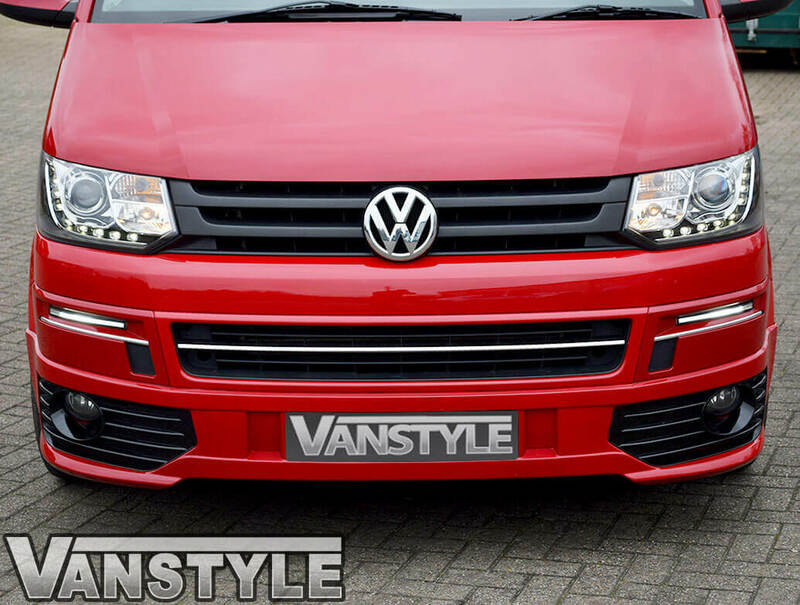 One of a range of new items designed specifically for the new 2010 T5 and Caravelle Facelift, this superb quality, highly polished stainless 1 piece front grille trim instantly transforms the look of your van. 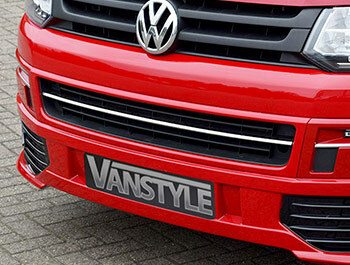 It fits perfectly across the centre of the lower grille mouth and really changes the look of the vehicle. 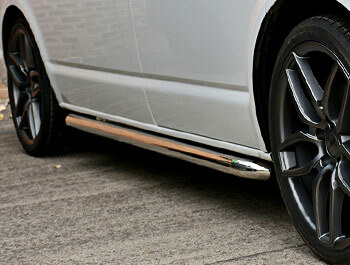 Fitting takes minutes using the supplied 3m tape. 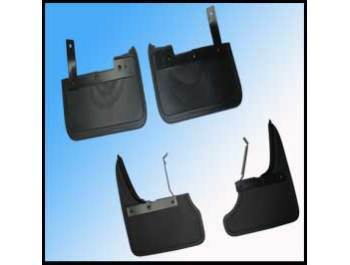 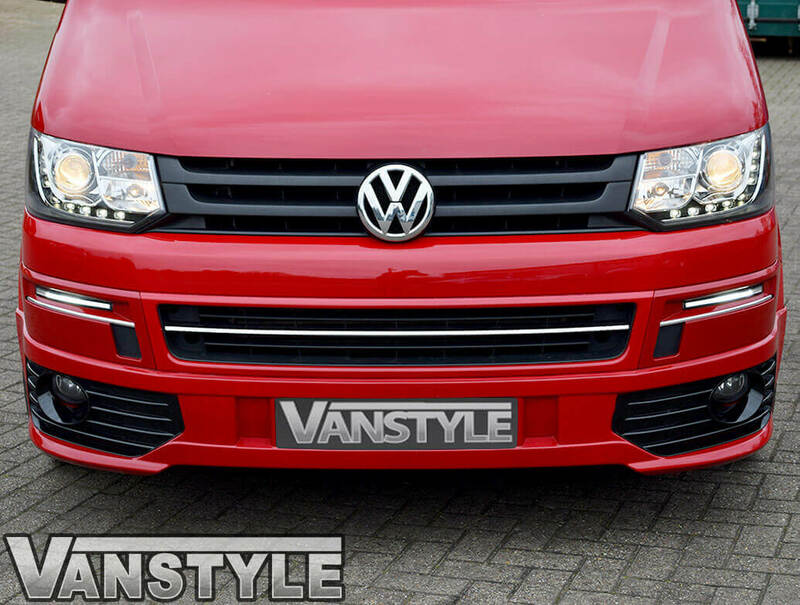 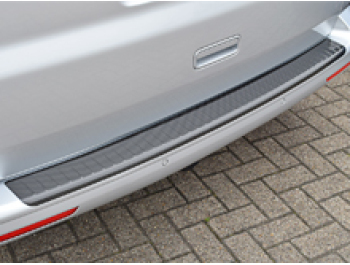 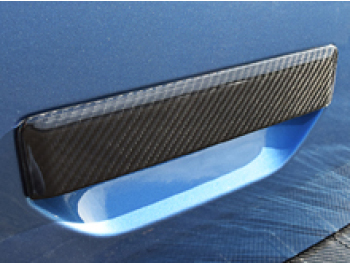 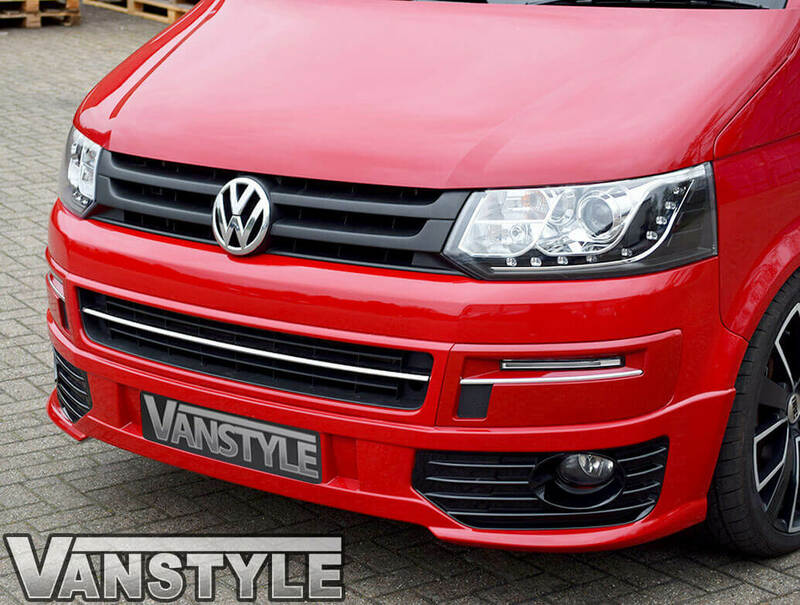 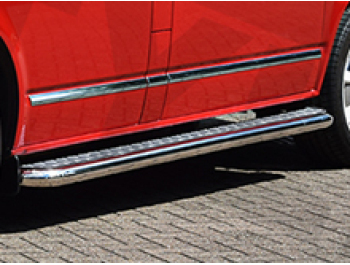 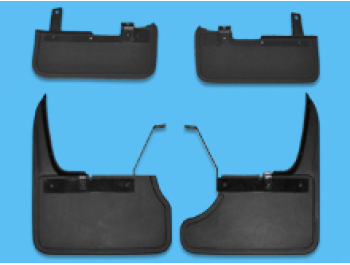 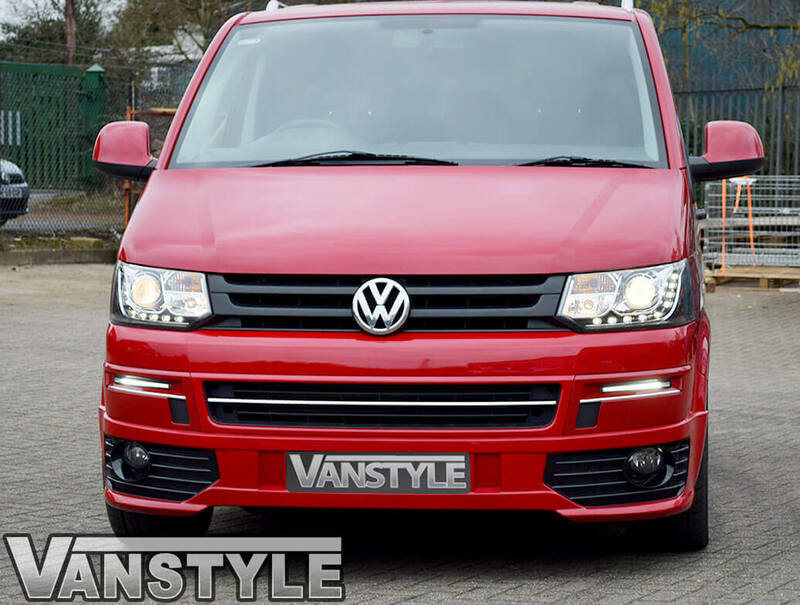 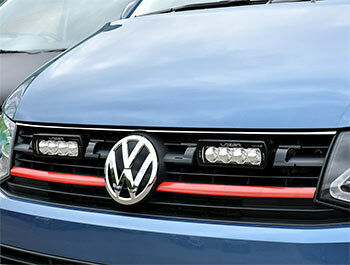 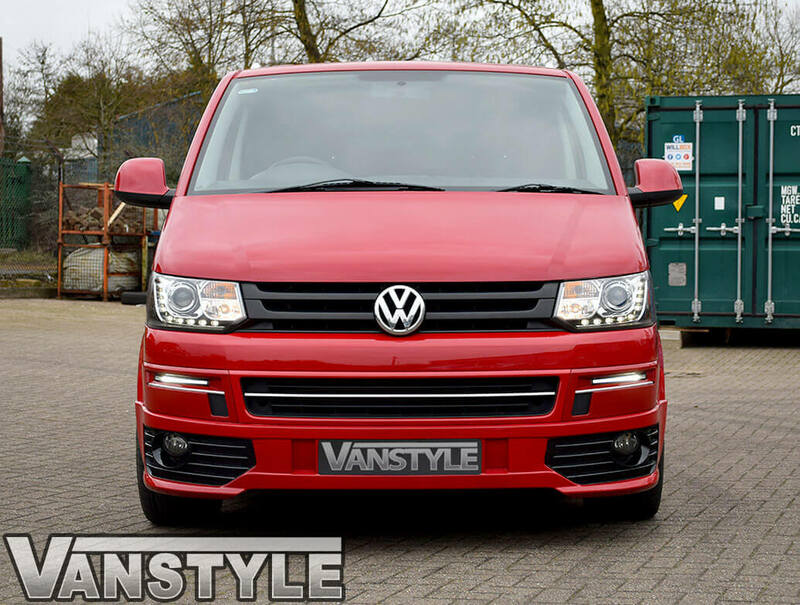 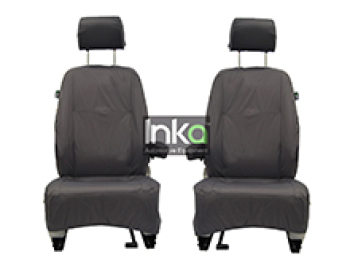 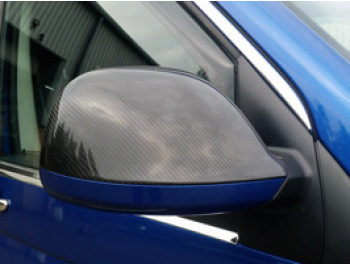 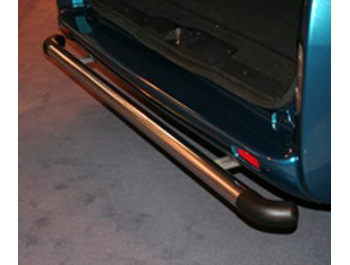 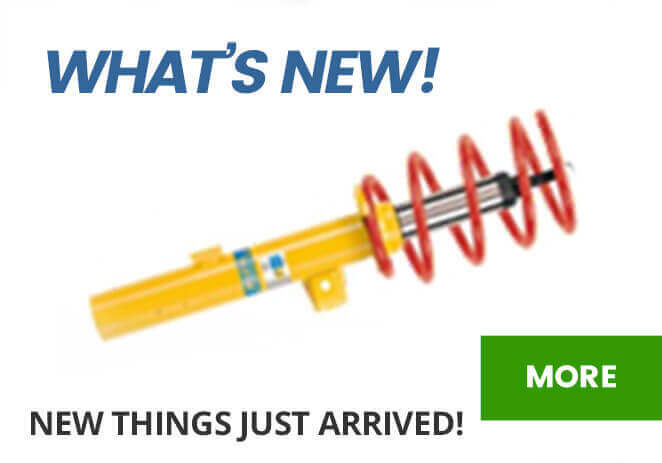 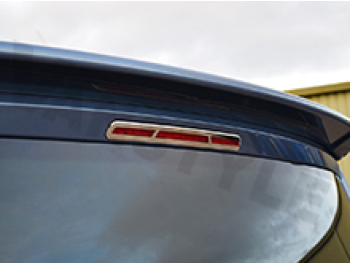 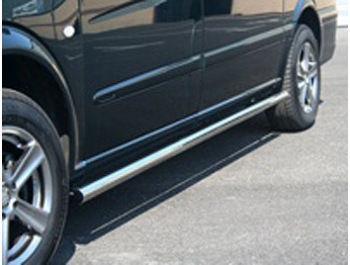 This front bumper streamer is also part of our Vanstyle Sportline package.